I hope so much everyone is having a great winter and, despite the usually freezing temperatures, is able to get out and enjoy. I am writing to let you know that this coming Tuesday, February 26th, at 7:00pm, Gloucester’s City Council is voting on an issue that will have tremendous impact on our Piping Plovers. The single, most important issue facing the Piping Plovers is prohibiting dogs from beaches where they are nesting. This must begin on April 1st. I don’t have to tell our volunteers how incredibly important this change will bring because we were all witness to countless dog disturbances, particularly during the month of April. Innumerable dogs constantly disrupting the nesting area are why our PiPl pair was forced into the parking lot, a highly unusual and dangerous outcome. Without the ordinance change in place for the month of April, there is nothing that the police, the Animal Control Officers, or the volunteers can do to enforce disruptions. From eleven eggs hatched on Good Harbor Beach in recent years, only one chick survived. I know that with support from the community in regard to the ordinance changes, the odds of chicks surviving will increase exponentially. The Endangered Species Act (ESA), which also applies to threatened species, specifically prohibits the “taking” of Piping Plovers. Taking doesn’t only mean killing, taking also includes harassing, harming, and removing. The ESA requires Federal agencies to take action to prevent further harm and harassment, and our City is at tremendous risk for fines and beach closure, not to mention the terrible publicity it would bring. To be clear, dogs are not the only issue affecting the Piping Plovers, but they are the reason they were driven into the parking lot. I am writing to you as a former dog owner, and as a member of a family who hopes again to one day welcome another dog into our lives. Gloucester’s Animal Advisory Committee submitted the Piping Plover recommendations and ordinance changes after many months of solid research. City Councilors Scott Memhard, Melissa Cox, and Paul Lundberg put forth the ordinance change. Councilors Steven LeBlanc, Sean Nolan, and Jamie O’Hara then held a special Ordinance and Administration meeting, voting unanimously to bring the ordinance change to City Council, which brings us to this coming Tuesday. Now it is up to us to show up in full force Tuesday night!!! If you would like to show your support for the PiPl, but don’t want to give testimony, you can simply come forward, state your name and address, and say, YES, I am in favor of the ordinance changes. As you know, a small group has been spreading a great deal of misinformation on this issue, which has made the PiPl discussion much more challenging and convoluted than necessary. Please, please come show your support for the Piping Plovers and the ordinance changes to prohibit dogs from beaches where the birds are nesting. Deborah Cramer, Heather Hall, and myself will be giving testimony, and we will only be successful if we have many more. Also, you don’t have to be a Gloucester resident to come. If you have any questions, please email Heather, or email me at kimsmithdesigns@hotmail.com. Please let either of us know if you a planning to attend. Attached are my notes that were presented to the City Council back in January when we first became concerned that the ordinance changes had been deliberately stalled. Also attached is a copy of the ordinance the councilors will be voting on, a list of articles about how dogs threaten the PiPl, and probably the strongest argument regarding the safety of the PiPl is a list of Massachusetts beaches, the number of chicks fledged at each beach, and the dog ordinance at each beach. I compiled this list from the Mass Wildlife 2017 Census Report, and added the dog ordinances, beach by beach. As you can see, April 1st is the cut-off date chosen by the vast majority of coastal towns. Please don’t feel like you have to read everything attached; it is only provided to help give background. Just come Tuesday night, and say YES, you are in favor of the ordinance change. Thank you, dear Friends of Gloucester’s Piping Plovers. 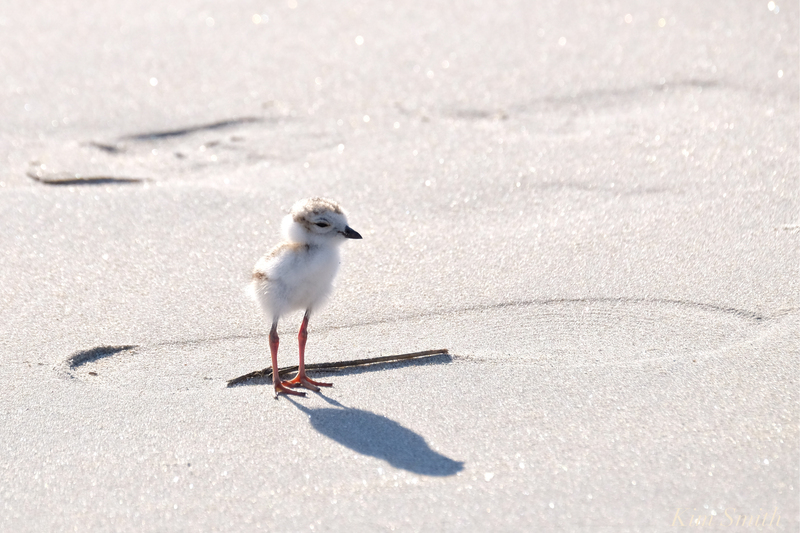 This entry was posted in Birds, Birds of New England, Cape Ann Wildlife, Piping Plover and tagged #sharetheshore, Charadrius melodus, dog disrupting Piping Plovers, dog ordiance massachusetts beaches, dog ordinance change, Gloucester Masachusetts, Good Harbor Beach, Piping Plover, Plovers on February 24, 2019 by Kim Smith.